About 56.7 million people—19 percent of the population—had a disability in 2010, according to a broad definition of disability, with more than half of them reporting the disability was severe, according to a comprehensive report on this population released today by the Commerce Department's U.S. Census Bureau. The report, Americans with Disabilities: 2010, (PDF) presents estimates of disability status and type and is the first such report with analysis since the Census Bureau published statistics in a similar report about the 2005 population of people with disabilities. According to the report, the total number of people with a disability increased by 2.2 million over the period, but the percentage remained statistically unchanged. Both the number and percentage with a severe disability rose, however. Likewise, the number and percentage needing assistance also both increased. The statistics come from the Survey of Income and Program Participation, which contains supplemental questions on whether respondents had difficulty performing a specific set of functional and participatory activities. For many activities, if a respondent reported difficulty, a follow-up question was asked to determine the severity of the limitation, hence, the distinction between a “severe” and “nonsevere” disability. The data were collected from May through August 2010. 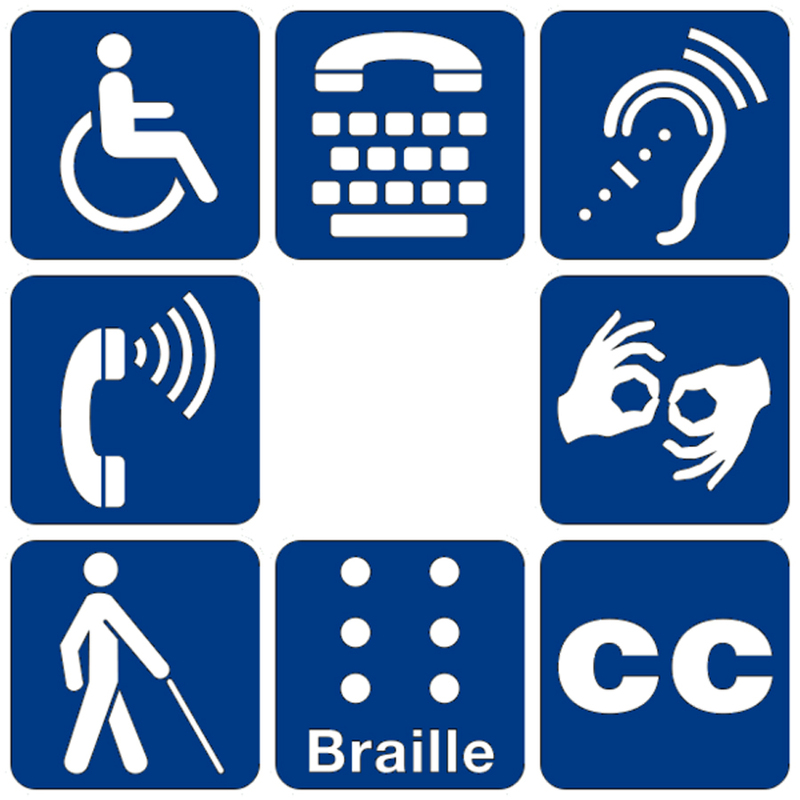 Disability statistics from this survey are used by agencies—such as the Social Security Administration, Centers for Medicare and Medicaid Services, and the Administration on Aging—to assist with program planning and management. Read the full Census Bureau release. 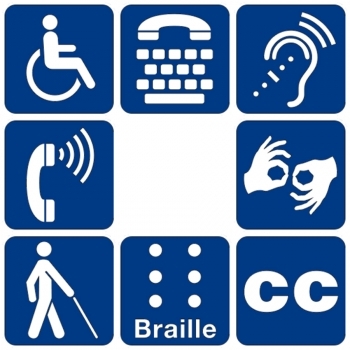 Friday, July 27, at approximately 9:15 a.m. EDT Matthew Brault, a statistician in the Health and Disability Statistics Branch at the U.S. Census Bureau discusses statistics about the people with disabilities in the United States. Each Friday, C-SPAN’s “America By the Numbers” segment features information from the federal statistical system. The program highlights the trends and allows the public to call in or email their views. More information on previous C-SPAN programs is available at http://www.census.gov/newsroom/cspan/.